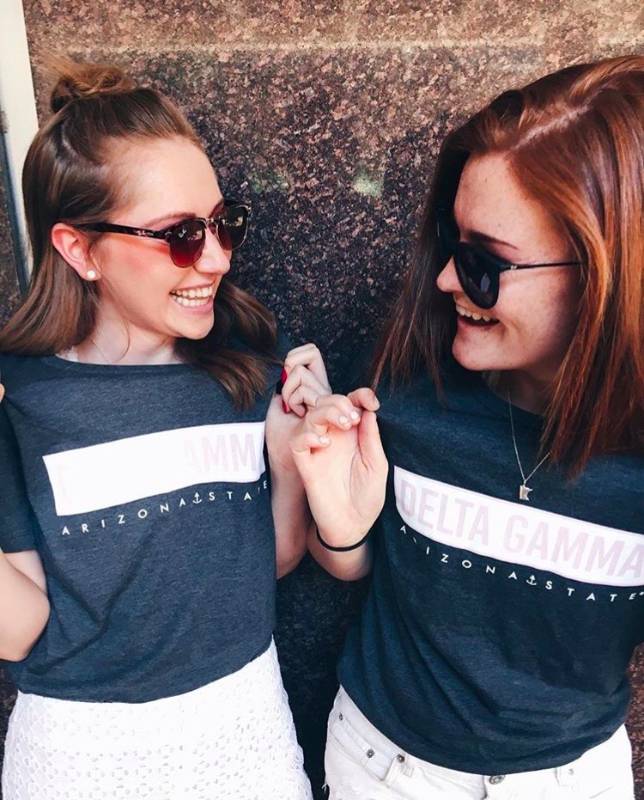 Gamma Phi chapter of Delta Gamma was officially established in 1958 and became the 11th sorority on the Arizona State University campus. The '70s were a decade of involvement. 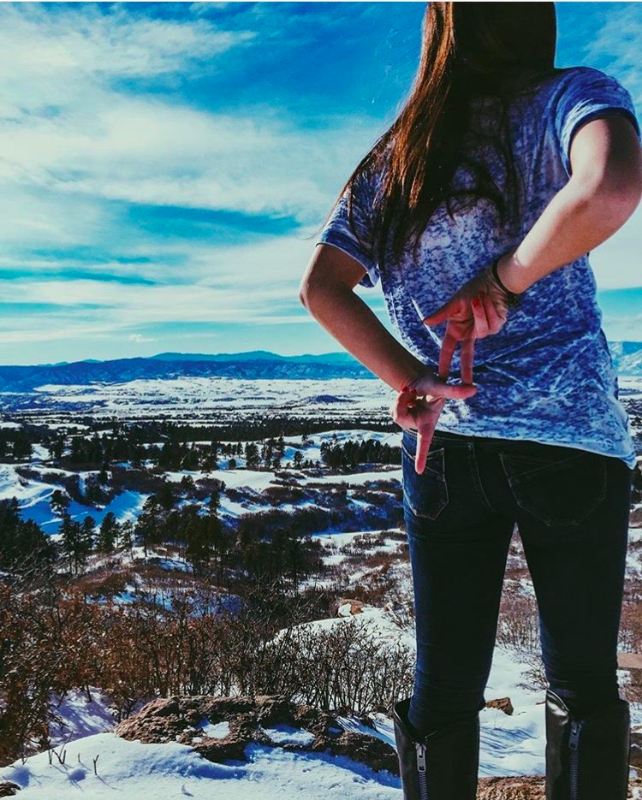 In 1976 the chapter was first on campus in philanthropic work. The chapter sponsored a guide dog and named it "Hannah." With the Sig Eps they raised money for five needy children in the North Carolina Appalachian Mountains. Ice cream socials were an annual affair and very successful in raising monies for Guide Dogs for the Blind. Members of Gamma Phi have given countless volunteer hours over the years to the Phoenix Open golf tournament. In 1991 they received the outstanding participation award for work in Greek Week benefiting a camp for kids with cancer. Other projects include recruiting for ASU blood drive, Save the Family, a Halloween party for sight-impaired children, and participation in Art of the Eye in Tempe. The chapter created an endowed memorial scholarship in 1996 to honor the memory of Michelle Lucienne Chaudoin. 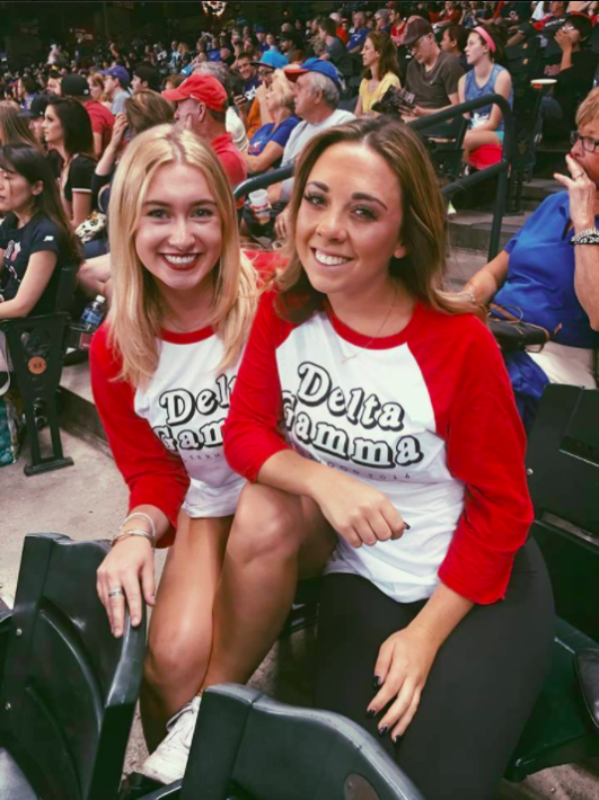 It is presented each year (preferably to a member of Gamma Phi) by the Delta Gamma Foundation. The first Anchor Splash was held in 1980 and continued as a philanthropic event until 2010. 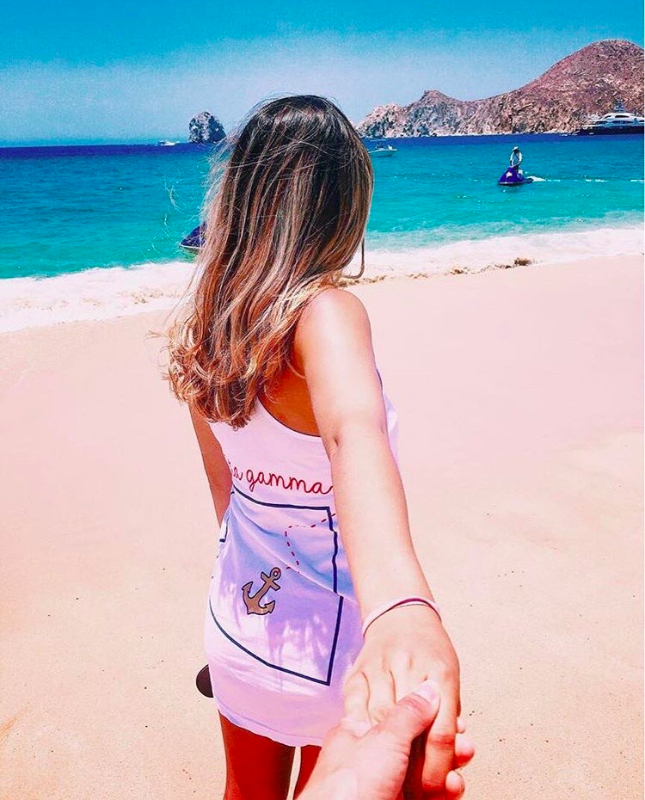 In 2013, the first Anchor Games was hosted by the Gamma Phi chapter.